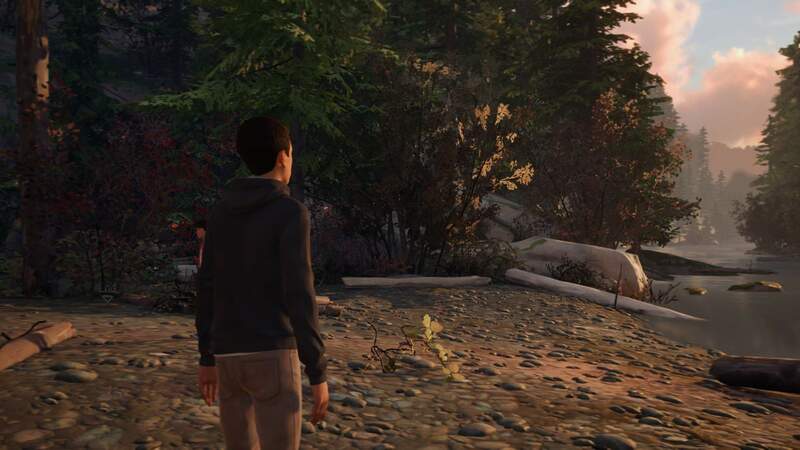 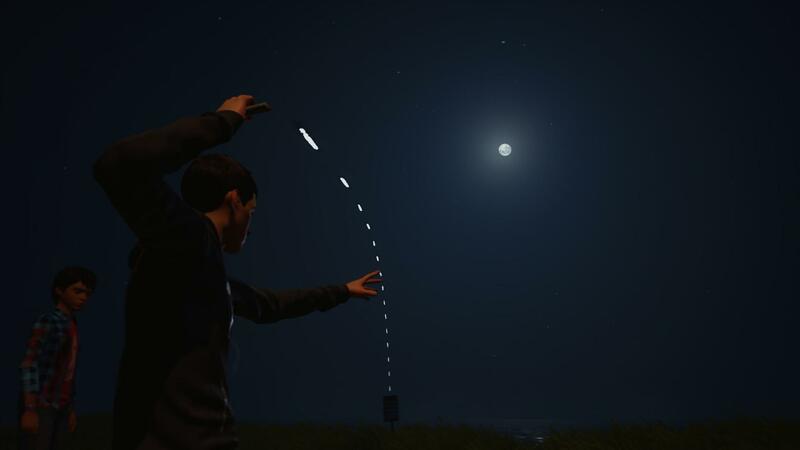 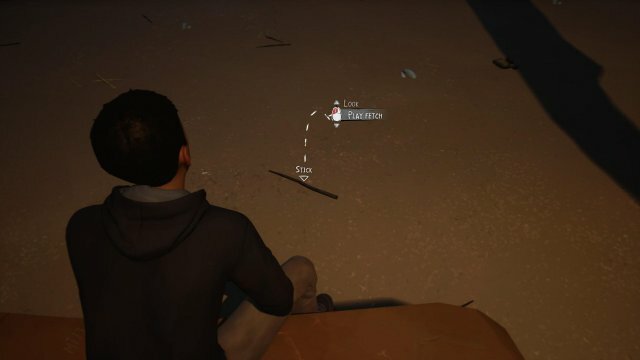 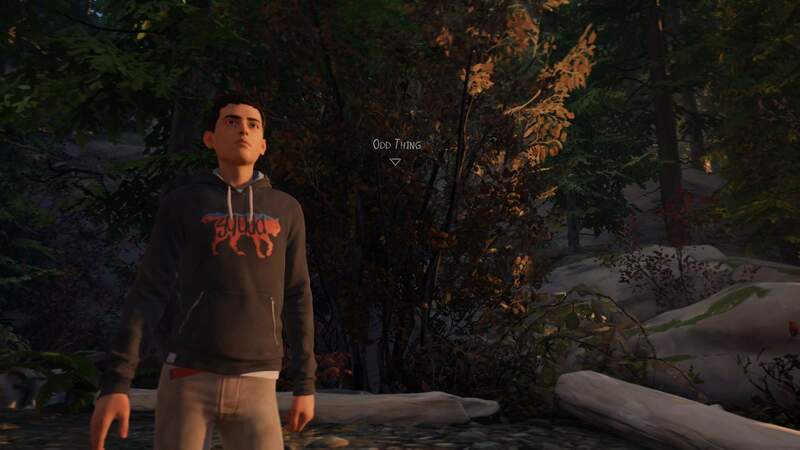 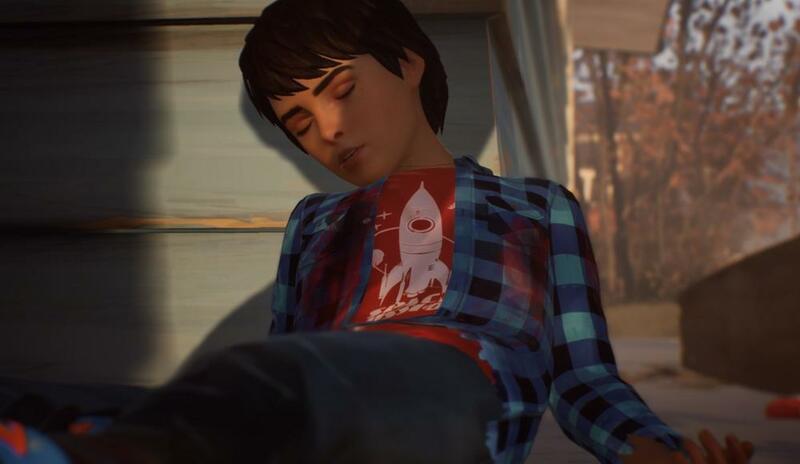 This guide is about how to find all collectible items (souvenirs) in the first episode of Life Is Strange 2. All Souvenir Collectible Locations (Episode #2). The first Souvenir is located at the bottom of the campsite in a tree. After you collect the logs for the fire you can go exploring with Daniel, Daniel will try and skip rocks at some point during your exploring and the tree will be right next to him. 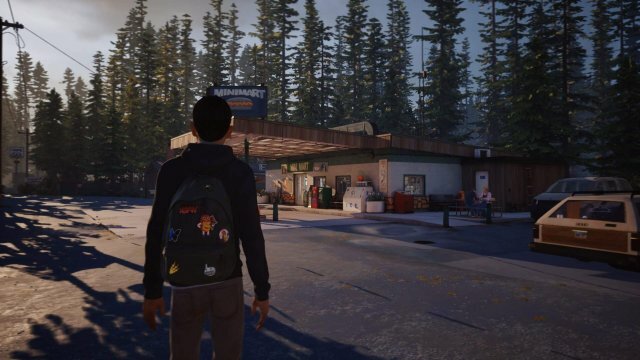 There are actually 3 Souvenirs at the Gas Station. 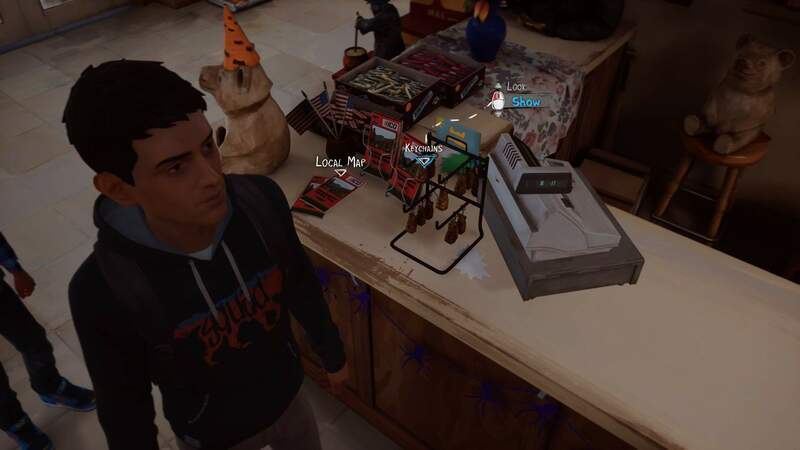 For this one, Head inside the Gas Station there will be a keychain rack on the counter, Make sure to show Daniel and the lady at the register will let him have one. 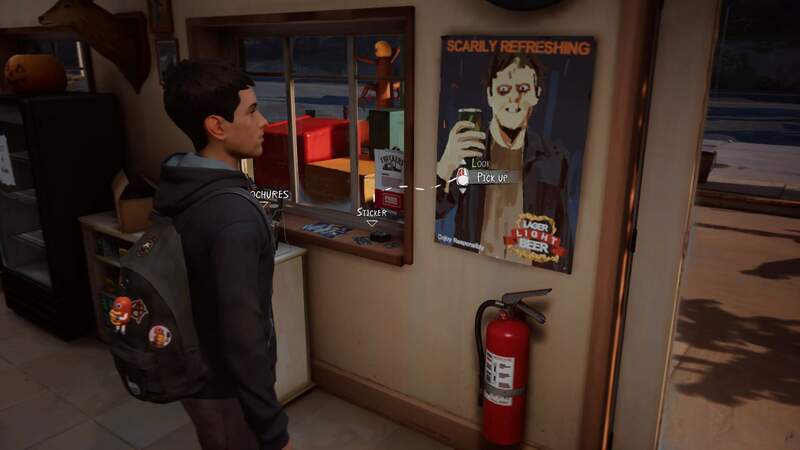 Inside Gas Station to the right of the door next to the poster you can pickup a sticker. Make your way to the back of the Gas Station where you'll see a bear carving setup and to the left of it you'll see a halloween bucket, Move the box behind it and the bird will drop a Feather. 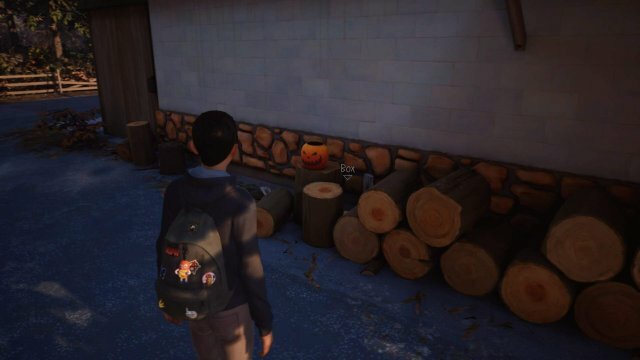 When you play fetch with Mushroom try and aim for the sign on the left. 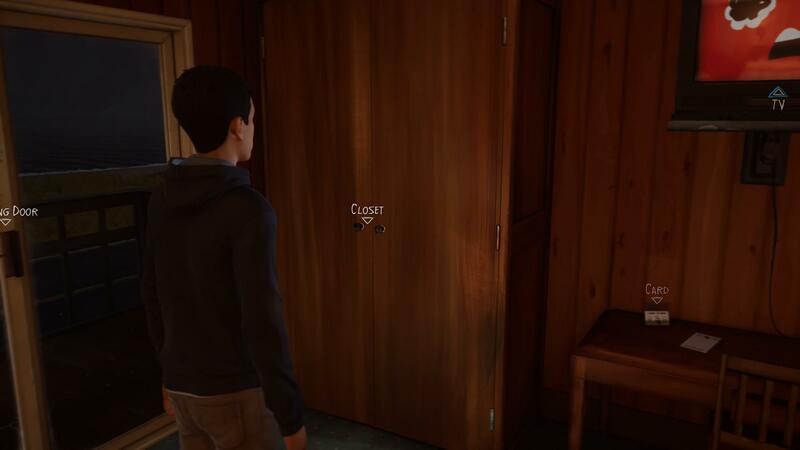 You may have to try several times, I tried about 3 times before aiming for the sign and got it. 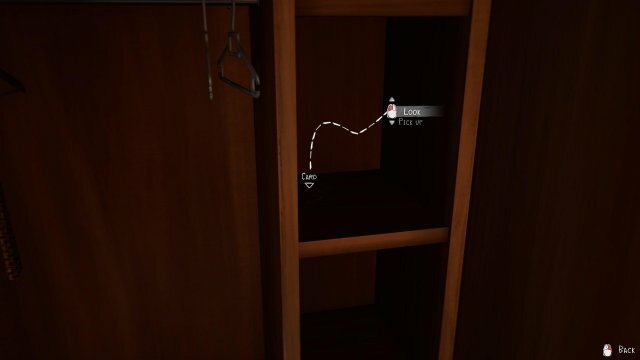 Look inside the closet, on the right side of the shelf there's a card, look at it and then you should be able to pick it up. 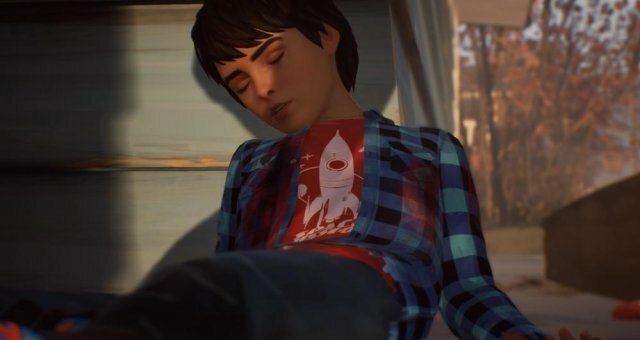 Life is Strange 2 - Money or Morality?